Clicking pictures is now like a daily routine for everyone because of the smartphone camera. 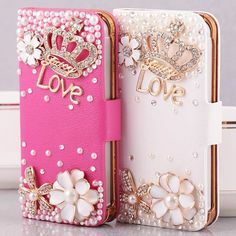 Yes, since everyone nowadays owns a smartphone, they keep clicking their selfies all the time. 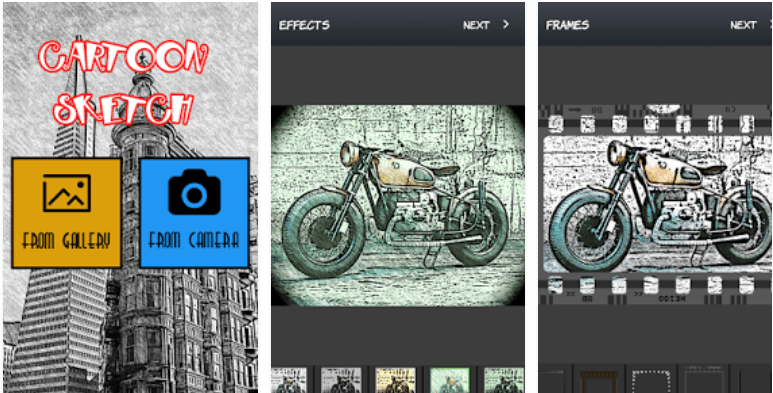 There are many camera apps as well that helps you click beautiful photos by applying various filters and adjustments. Today we are going to talk about the apps that turn your photos into cartoon characters. There are many apps like that which you can use to turn your pictures into cartoons in no time. 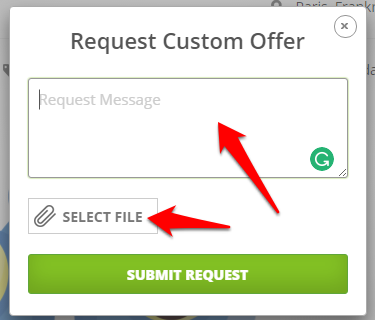 By the way, we have also posted about Cartoon Maker Tools that you can read by clicking here. This app is one of the best cartoon making apps on the play store that has many different modern art filters that help you turn your photos into cartoons or paintings. It has a very simple user interface. 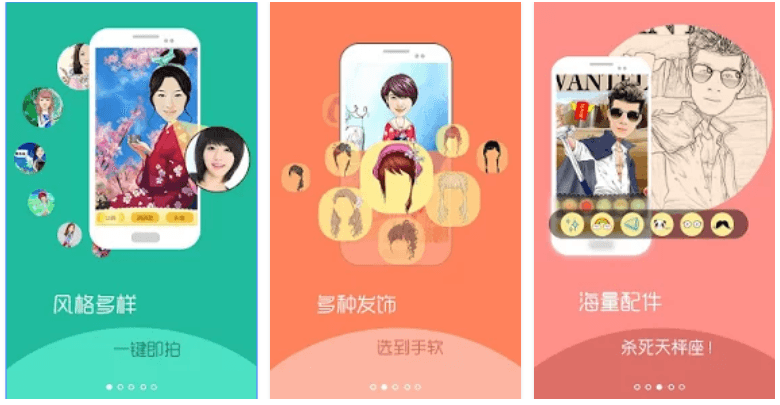 It has cartoon filters that you can use to turn your photo into cartoon or just use those filters in your selfie camera to click cartoon photo of yours directly. Overall, this is a good app for Android to create cartoons of your photos. Cartoon Photo Editor is another Android app to turn your photo into cartoon. 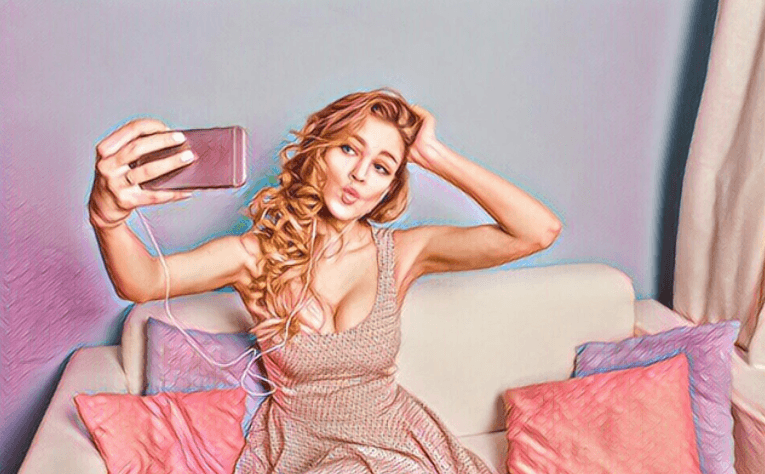 There are a lot of different filters that you can apply to new and existing photos to turn those into sketches, cartoons, oil painting, pencil drawing, etc. You can turn your phone’s photo gallery into an art gallery by using this app. Once you are done creating your artwork, you can share that on social media easily from the app itself. This is another Android app that turns your photo into cartoon character. It extends your selfie camera by giving the option to instant photo editing and filters for selfies. It has great prism effects as well. If you spend some time and try transforming your pics using this app, you will be able to create great artworks. 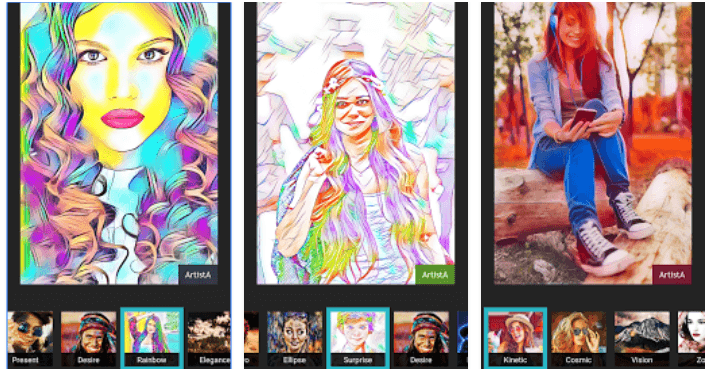 You can share your transformed pics on Facebook and Instagram from the app in a single click. This is another app to turn your photos into cartoons that works well. It has a number of filters and emotions that you can use to create awesome cartoon characters of yourself. 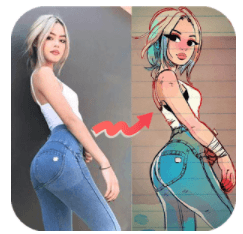 Huge list of backgrounds and beauty makeup effects are there in the app that make it a good app to cartoon yourself. This is just another app to create cartoon of your photos in just a few minutes. All you need to do is to install the app, launch it, select the photo, and apply effects from inbuilt effects in the app. 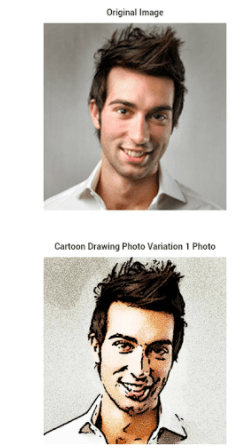 Now, your photo will be turned into a cartoon character. 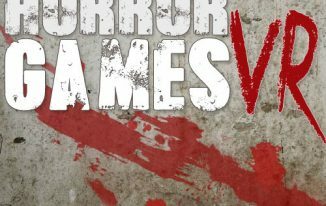 You can download that from there on your phone. Further, you can share that to your social profiles to show it to your friends and followers. 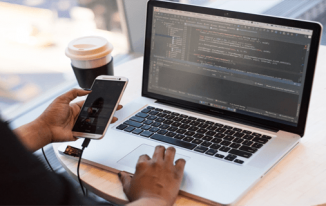 It supports .jpg, .png and .gif image formats. Cartoon Sketch is one of the best apps to create cartoon of your photos. Transforming your photo into cartoon is always a fun, and this app makes it even more interesting with its effects, frames, and filters. You can also adjust the brightness and contrast of the image to make it look more shinning. You can also add emojis to your photo to give it a funnier look. Additionally, you can write text on the photos as well. Once you are done with transforming your photo into cartoon or sketch, you can save that, and share on social media. As the name says, you can make your photo look fatter to make it look like cartoons. Yes, this is an awesome way to just add some fats to your face in the photo, and it transforms into a cartoon character already. Not only face but, if your body is in the photo, you can make that look fat as well. 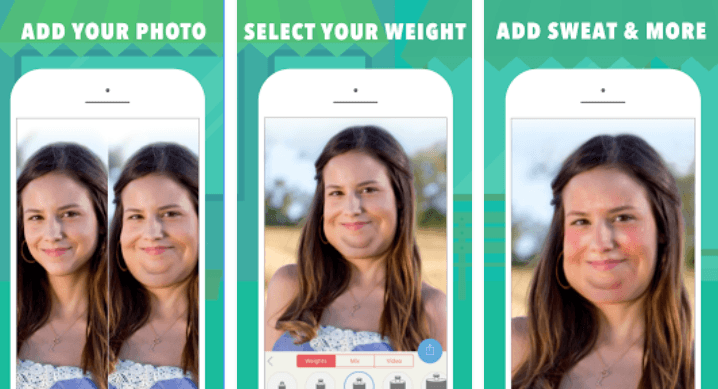 All you need to do is to install the app on your phone, launch it, select the photo, choose weight and proceed. This is another app that allows you to create funny cartoons and stickers from your photos. 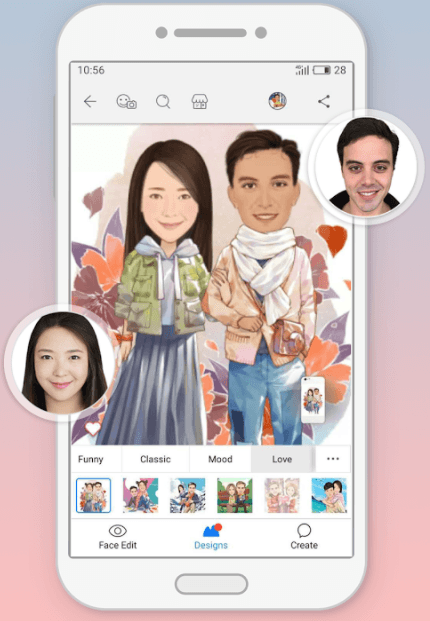 You need to choose comic character and emoticons, and then select your photo, pick a background, and in few steps, you will be able to create a completely different cartoon of your photo. Additionally, you can create stickers as well that looks funny. You can customize hair, beard, glasses, etc. to create different funny avatars. You can create cartoons of your photos, and show them to your friends or share on social media. It’s all fun. Creating cartoons of your photo is fun, and sometimes you would love to make that cartoon pic as your Profile Photo on your social profiles as well because it gives a different look. I hope these apps do fulfill your needs of creating cartoon character of your photo. 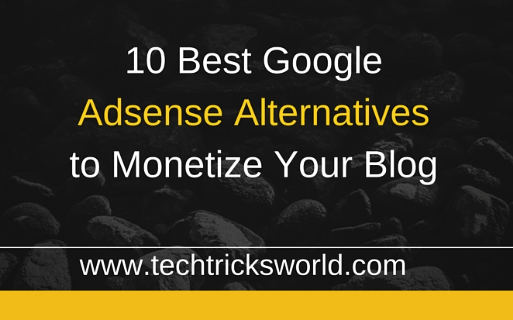 If not, you can still go ahead and search more such apps on Google Play Store if you are an Android user. In case you are an iOS user, you can search on iTunes. Wonderful post. Cartoon making apps always attract people and I am also using it to some extent. Thanks for sharing these awesome cartoon making apps and I will definitely give it a try. 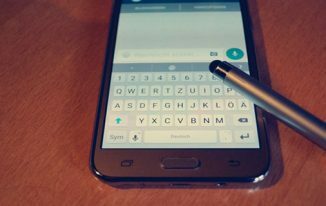 Vishwajeet Kumar recently posted…New Android Spyware can steal your WhatsApp messages.